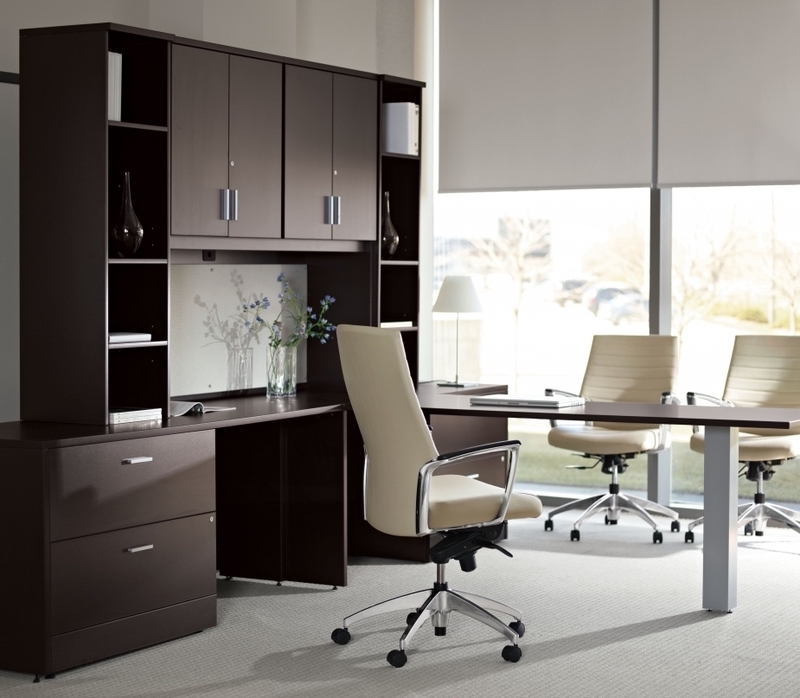 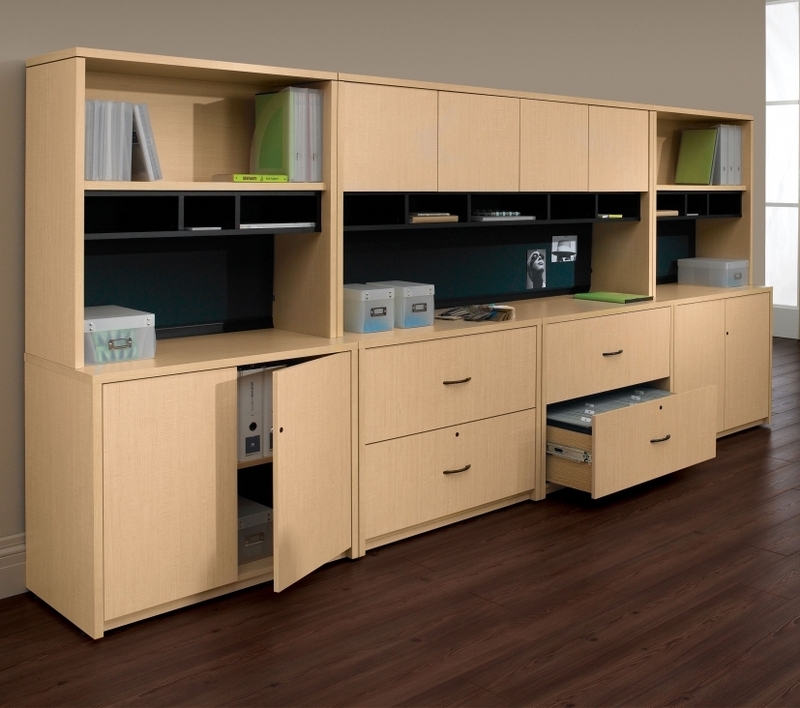 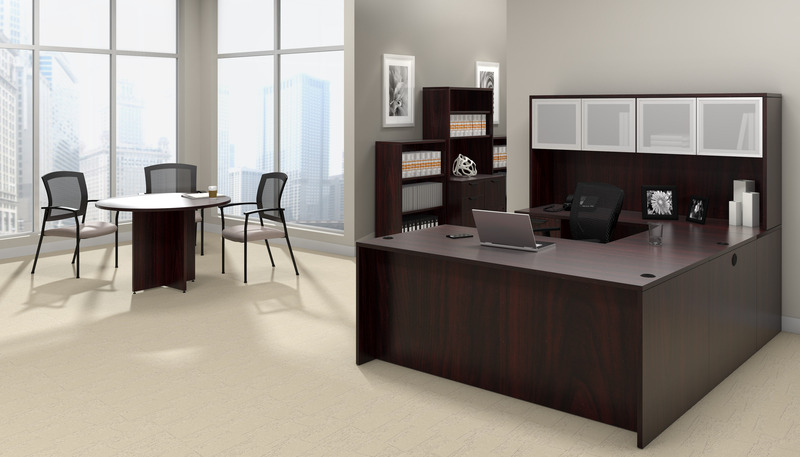 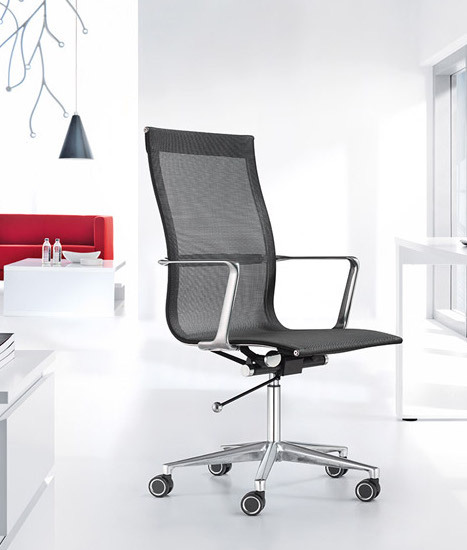 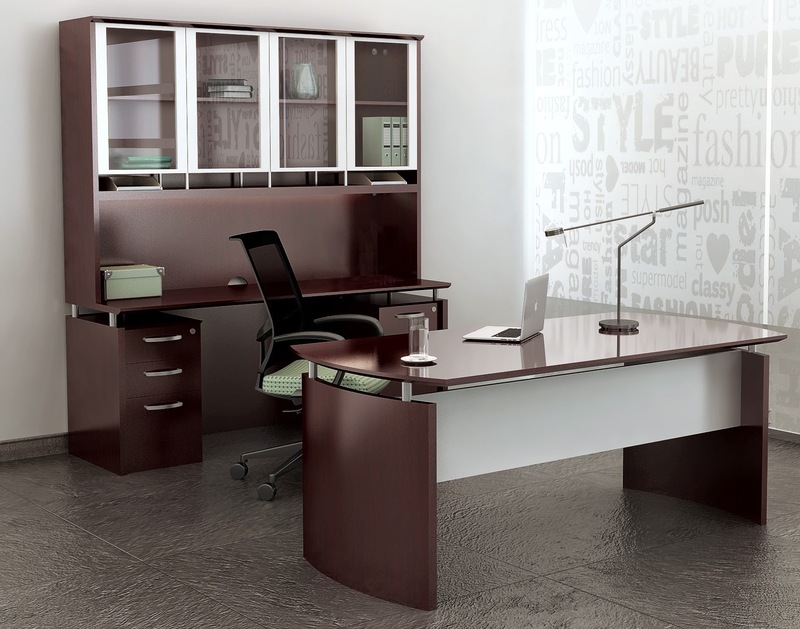 The office desks and executive workstations from the Mayline Medina series provide exceptional value and appeal. 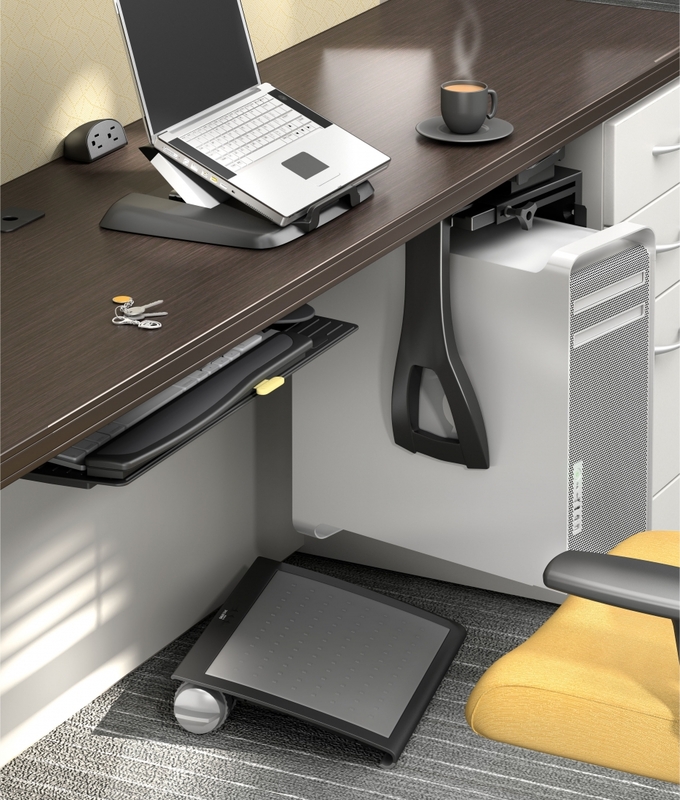 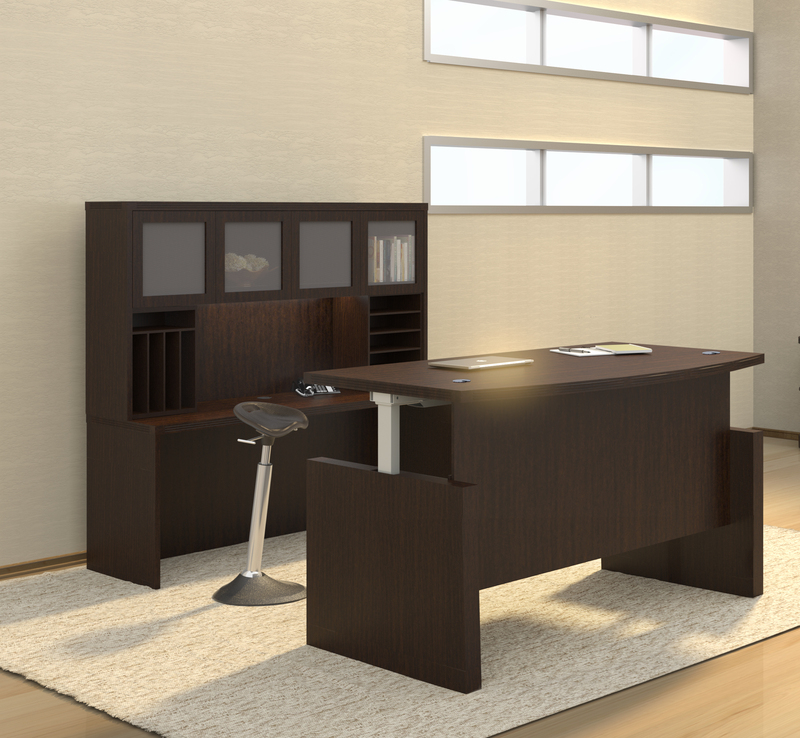 This U shaped desk provides ample work surface space and storage. 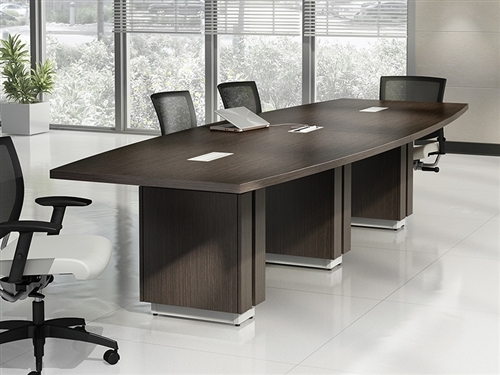 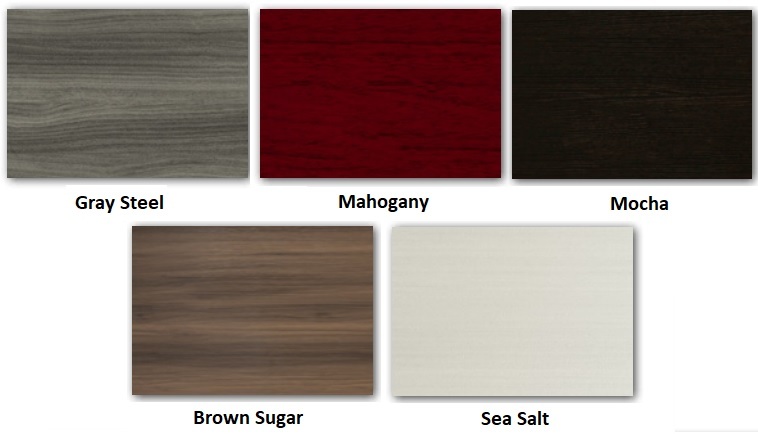 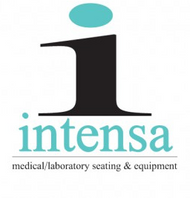 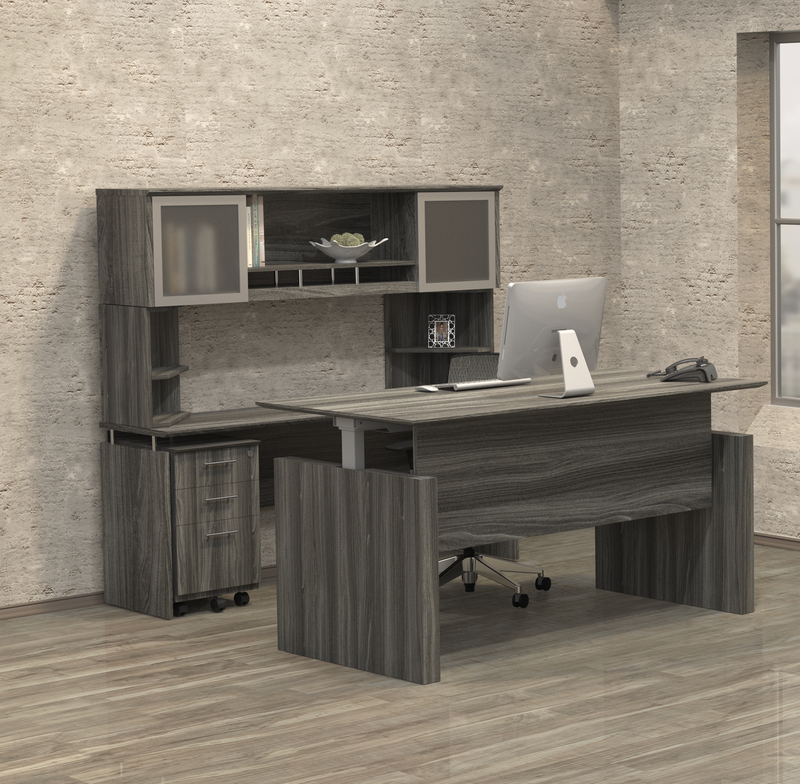 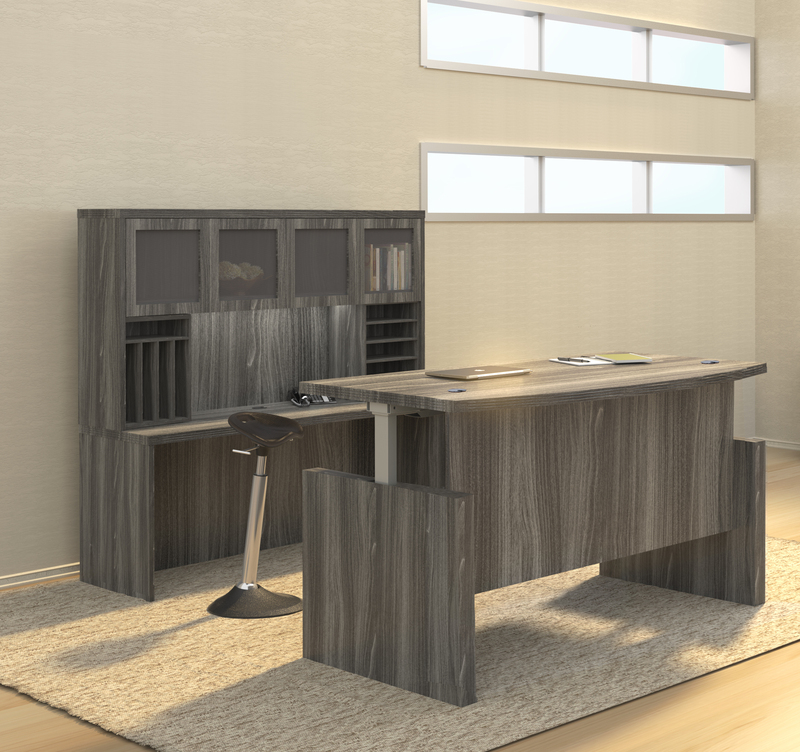 The MNT30 Medina desk is available in 5 attractive finish options. 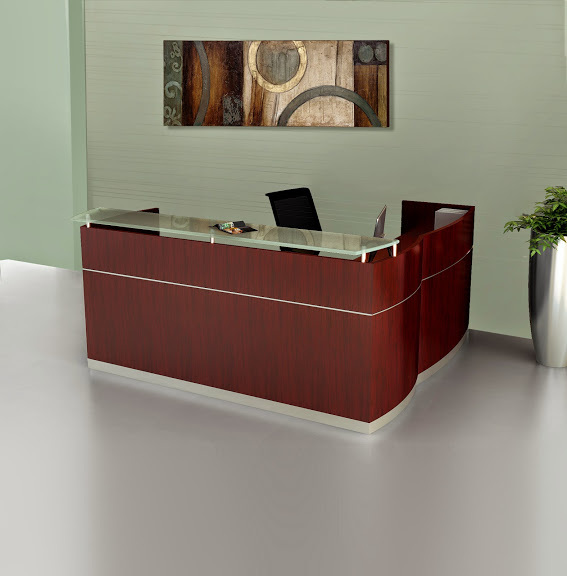 Add matching conference and reception area components from this full service line to create fluidity throughout your commercial interiors.